One-third of the custom software development projects fail, according to Thomas Pisello and Paul Strassmann. It is amazing how only a few projects tend to get completed on time with the desired quality while, the others struggle to get finished or, just make through the quality needs. The solution architects happen to be the need of the hour, and they can, with their experience and understanding, help deliver the projects on time. The idea is to define the solution architecture before you begin with the development for best results. Solution architecture as the name suggests will include the role, process as well as the documentation that will take into account certain issues and requirements for the system to be built, and design document for the systems, and it is extremely important for tech product startup. It will offer the solution outlined in a business context, and will even detail out the technology to be used, the application components and the functional as well as non-functional resources that will be considered to develop the application. It will take into account the reliability and speed of performance that you aspire for the system. Solution Architect is a customer facing role, and they will need to understand the requirements and offer capable solution literature, with defined planning. The architect should have knowledge of project management, system architecture and should have experience as a business analyst. The idea is to define the solution in its entirety to the clients, such that they know what to expect from the MVP development company. Once the idea is defined, the execution can be smooth, and with agile methodology, you can release the solution within the stipulated time. 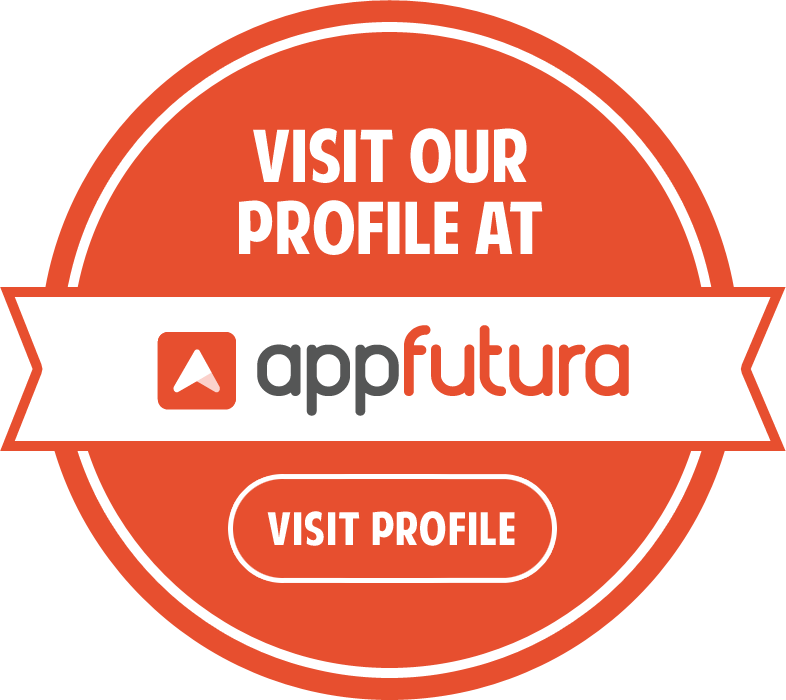 If you were to describe the solution architect, he is one who understands both technical and business aspects of the projects, and by comparing the different tools and technologies, offers the best possible solution. The solution architecture is very important from product development perspective for the clean and smooth finish of the project. Here we will take you through why solution architecture should be considered for a product. Most often your clients belong to the business side and are non-technical. It is important to explain your solution to them and ensure they are in-line with the development and process. At the client-side, there would be your single point of contact that would require updates from you on regular basis, and you would need to discuss the budget and costing of the project with them. Solution architecture document will help you reveal your solution to the client, and ensure they are on the same page. The architecture will detail out your solution and the components to be used within. This will help in explaining the costing and budget considerations to the client. A client is not supposed to be technical, and may not understand what you are explaining to them. They would need a document that can detail out all the requirement, and solution specifications which they can relate to. The idea is to give the client a detail on what to expect, and the architecture definition is all about that. This will document the process, configurations, customizations, and functionalities that you are proposing for the system. The solution architecture will align business processes with technology and marketing goals, thus ensuring the clients get what they are looking for. When you define the solution architecture right at the beginning, it helps you understand the solution better, and helps you define the technology and tools that you would be using. At the documentation stage, you would be comparing the different tools and technologies, and find the one that best fits your solution needs. You can even experiment with the architectural strategies at this stage, and come up with best-fit solutions that adhere to your quality requirements. At this stage by comparing the technology, you would speed up the development process, as only development and actual deployment would be left for the later stage. If there are certain things that cannot be added to the solution, it will be taken care of at this stage itself. You can define the restrictions and constraints of your solution at the architecture stage itself. The solution architecture will help MVP development company define the scope of the product development, features, functions, tasks involved and deadlines for each of these tasks, thus helping you achieve the development completion much before the said time. Apart from the solution restrictions, you will face constraints on delaying the project. If you manage to delay the project sequence at any point, your whole project is delayed. The small sprints have to be finished in the said duration. Solution architecture is important to speed up development and move ahead with deployment. It will help in making the development agile and improve the quality of the product. Sodio adopts lean startup methodology to make processes agile, and reduce product’s time to market.